The First Battle of Charleston Harbor was an engagement near Charleston, South Carolina that took place April 7 1863, during the American Civil War. The striking force was a fleet of nine ironclad warships of the Union Navy, including seven monitors that were improved versions of the original USS Monitor. 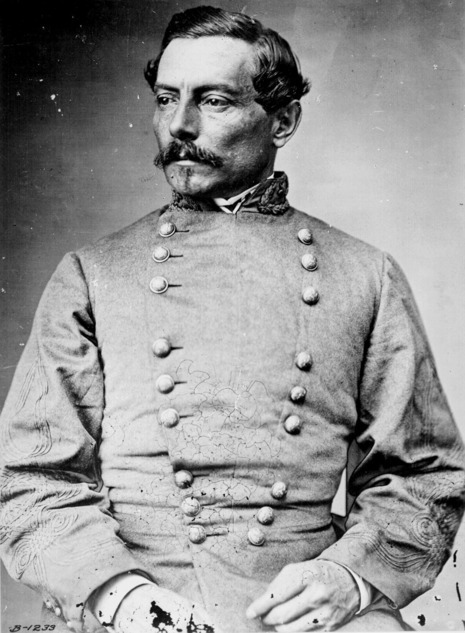 A Union Army contingent associated with the attack took no active part in the battle. The ships, under command of Rear Admiral Samuel Francis Du Pont, attacked the Confederate defenses near the entrance to Charleston Harbor. Navy Department officials in Washington hoped for a stunning success that would validate a new form of warfare, with armored warships mounting heavy guns reducing traditional forts.